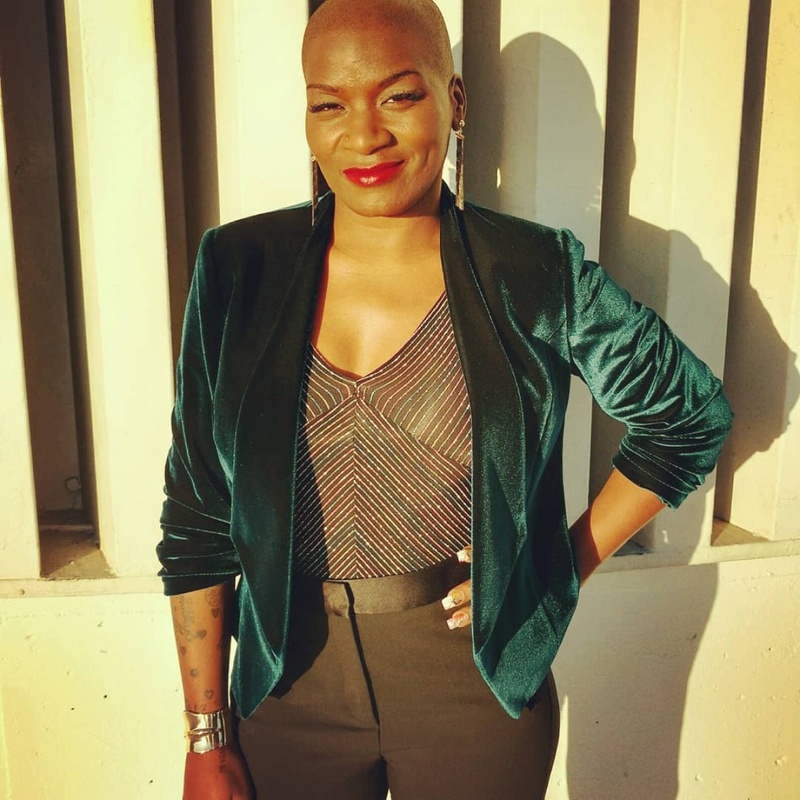 "The Voice" alum Janice Freeman's cause of death has been confirmed. The Blast said Freeman's death certificate shows the Season 13 contestant died of a pulmonary embolism, a condition where one or more arteries in the lungs become blocked by a blood clot. E! News said the document also confirmed Freeman's lupus was a contributing factor in her death. Freeman struggled with lupus and the autoimmune disease Sjogren's syndrome, and had previously beat cervical cancer. Freeman died March 2 at age 33. Her death was attributed to complications from lupus and a bronchial infection. "Doctors believe a blood clot had formed in her lungs, which led to her quick demise," the singer's rep said at the time. Freeman competed on Miley Cyrus' team in "The Voice" Season 13. Cyrus honored Freeman in an emotional speech and performance at Freeman's memorial service this week in Irvine, Calif.
"I was never her coach, ever, she was always mine," the star said. "I've learned more from her than anyone that I've ever gotten the honor to be in the room with, not just vocally."